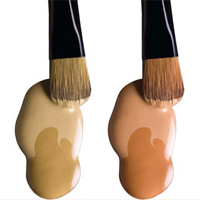 Remédios Skin Care products are designed for ALL skin types. 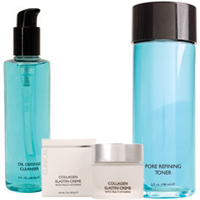 They lack the irritants found in many hydroxy-acid or tretinoin-based lines. Remédios Skin Care products are manufactured to our exacting professional standards in the United States by Intelligent Labs, an FDA-approved manufacturing facility with over 35 years of scientific research and product innovation experience. Remédios Skin Care products address the numerous biological and environmental impacts on skin with professional, clinical solutions that help reactivate your skin's ability to repair itself. 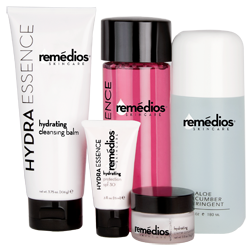 Used by leading Estheticians and Dermatologists, the Remédios Skin Care line is injection-free and has bioactive nutriments that stimulate cellular harmony and deliver effective solutions for visible, clinically proven results both in the professional Spa setting and at home. In touch with skin's natural intelligence, Remédios improves the results of in-spa procedures, promotes cellular regeneration and skin elasticity, and enhances collagen synthesis and moisture-retention through dynamic formulations made with the most effective ingredients.